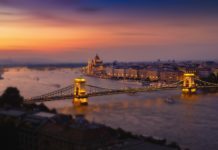 Budapest has been called one of the most beautiful cities in Europe, with a castle sitting atop the hills in Buda, overlooking the magnificent Hungarian Parliament building across the Danube in Pest. 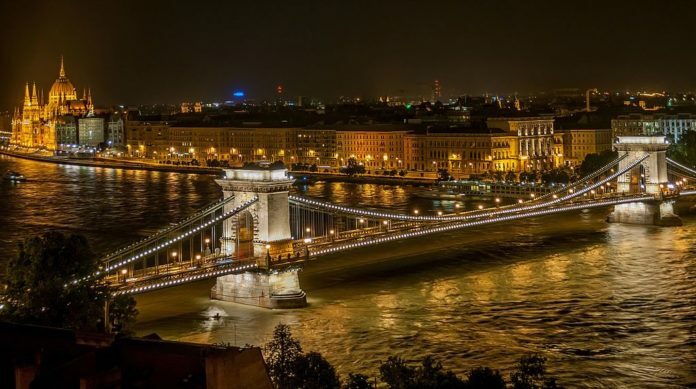 With an abundance of talented developers and engineers, Hungary has a growing startup ecosystem, featuring programs such as Startup Sauna, CEE global Impact Competition, CEE Women Startup Competition, the Central European Startup Awards, and the Health VentureLab accelerator. 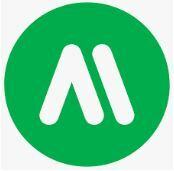 AImotive (formerly called AdasWorks) is developing autonomous driving technology that uses affordable, off-the-shelf camera sensors and AI-based vision processing. Its technology is inherently scalable, due to its low cost modularity and flexibility, and can be combined with non-vision based sensors for additional safety in poor visibility conditions. With relatively little additional cost, AImotive’s software can be ported into various car models in diverse locations around the world. Founded in 2015 in Budapest, the startup raised $38 million in a Series C funding round in June 2018. The InSimu Patient App gives medical doctors and students the ability to practice and train for future clinical work in the safety of virtual reality, on simulated patients, using the full scale of diagnostic methods. Mimicking all possible aspects of real-life diagnostics, InSimu is bringing a “medutainment” approach to the way young medical professionals think and learn about patient diagnosis and testing. But the end objective is to improve the safe, efficient and correct medical diagnosis of patients around the world. In 2018 InSimu received two tops in the 2018 Central European Startup Awards: Best Hungarian Social Impact Startup and Best Central European Newcomer. 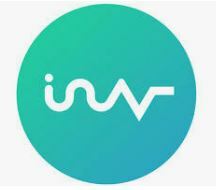 Available for download on iOS and Android, InSimu was founded in Debrecen, Hungary in 2016, and has raised a total of €437K in funding over four rounds. Founded in 2015 in Budapest, Turbine is a biotech startup looking to cure cancer using AI. The startup uses a simulated cell that models how cancer works on the molecular level, and using AI, it can test an almost infinite number of potential drugs and treatments on it. Turbine takes trial and error out of laboratories and clinical trials, instead tackling the problem with computer simulations. The result is a more focused, more rational, and much shorter process. Simulated experiments help understand treatments’ exact mechanism of action, while uncovering their optimal combinations and biomarkers for selecting patients to maximise clinical benefit. Signall – Upwards of 20 million people are unable to hear, and communicate primarily through sign language, making it among the 50 most widely “spoken” languages worldwide. Unfortunately sign language is complicated to record – much less translate – and fractured by national dialects. This has opened a niche in which Signall, a startup founded in Budapest in 2016, has risen to international recognition. 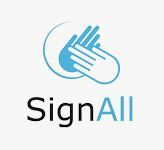 Among other innovations, Signall has pioneered a three-camera solution to capture the spatial subtleties of sign language that has taken it to the front of the small-but-sophisticated sign language processing community. Signall raised €1.5 million in a seed round in 2016 led by Credo Ventures. 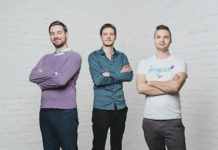 Founded in 2016 and based in Budapest, Webshippy Fullfilments has built a cloud-based logistics system for e-commerce. Webshippy stores its client companies’ products with barcodes, prepares them per the web orders received, packs them, prints the invoices in the client company’s name, and then ships the product to the end buyers locally and internationally. 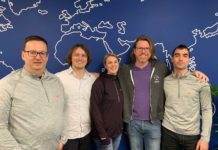 Webshippy raised €484k in seed funding in January 2018. Inlock is a lending platform where users can take out fiat loans by using their cryptocurrencies as collateral. Institutional lenders provide the necessary funds, while the platform itself holds no liquidity. Customers can use Inlock’s service by holding and spending ILK tokens, an ERC20 based utility token. Most of the platform’s roles are outsourced, with separate entities providing loans, managing collateral, and connecting borrowers with lenders. Inlock was founded in Budapest in 2018, and raised $1.8 million in an ICO in June 2018. Wearable Health specialises in the development of innovative cardiac medical devices. Its lead product is the HeartBit, a compact device capable of not only measuring pulse, but also ECG. These electrocardiogram signals can give athletes and health enthusiasts timely notice of arrhythmia, atrial fibrillation and other potentially problematic anomalies. The company collaborates closely with the Cardiac Bioelectric Imaging Research Laboratory at the Medical Informatics R&D Centre at the University of Pannonia in Hungary, and raised $750k in 2017. 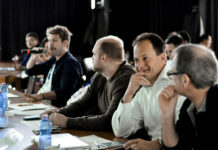 Codecool – The rapid pace of innovation, new technologies and the digitalisation of almost all segments of the economy pose a huge recruitment challenge for companies across Europe, with the number of job vacancies for digitally skilled workers is estimated to rise to 700k by 2020 in the EU. Founded in 2014, Budapest-based Codecool finds, trains and matches IT talent with your company’s needs. So far, Codecool has trained and helped 400 people with no prior qualifications to fulfil a programming job, woring with 100 corporate partners in seven countries. Currently, 500 people are studying at four Codecool campuses in Hungary and Poland. The startup just raised a €3.5 million Series B round in February. Founded in 2016 and based in Budapest, Zyntern is a platform to help students jumpstart their career. On its platform, fresh graduates are matched with internships and job opportunities throughout Hungary based on their preferences, studies, professional experience, as well as skills and interests. Employers can post jobs for free, and job seekers can easily register and create a profile, quickly apply for jobs, and receive real-time matching with instant notifications. Still in beta and based in Pécs, SkillVersum is a career and knowledge development platform that is primarily focused on the IT sector. The startup’s goal is to create an educational community while using gamification to make learning enjoyable. 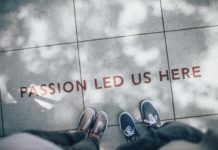 SkillVersum’s platform connects students and self-learners with hiring companies and recruiters, with an algorithm that finds job opportunities and training courses tailored for each user. 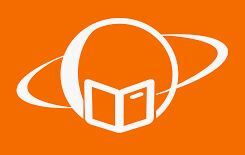 The learning materials available in the site are currently only in Hungarian, but they are planning to add English language materials in the near future.